CobotsGuide | 2016 – The Year of Robot Democratization? Link to Article: 2016 – The Year of Robot Democratization? 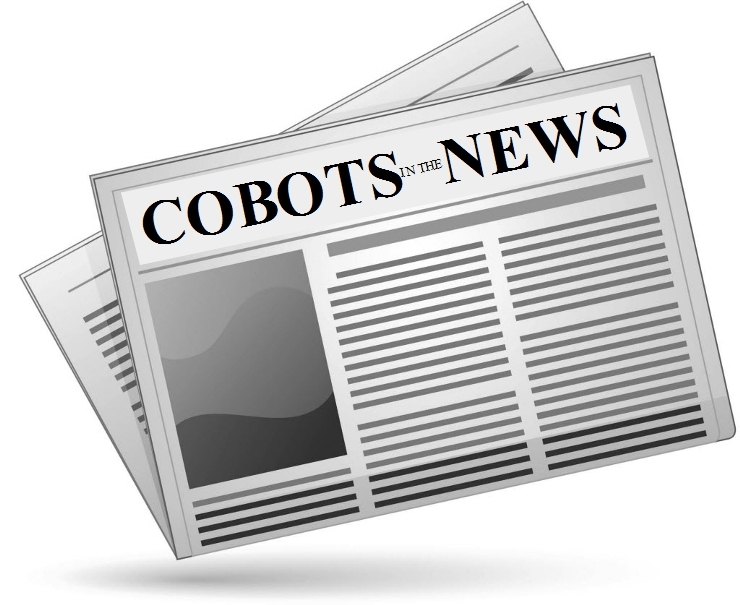 The Facts about Co-Bot Robot sales What Is An Average Price for a Collaborative Robot?